Choose from a variety of reactions when connecting to different Bluetooth devices. Create a different profile for each device (multiple profiles allowed in Pro). Build your own “If this, then do that” profile. Set-up the app by first going to the left hand side of the screen and adding a device in the menu. When the list of available devices appears, choose the desired accessory. You can even pair a new device from here, which will take you to the settings of your device to do so. The item’s profile is then added to the left hand menu and can be toggled on and off. Go to WiFi and More to configure settings and actions that you would like to change under certain conditions. 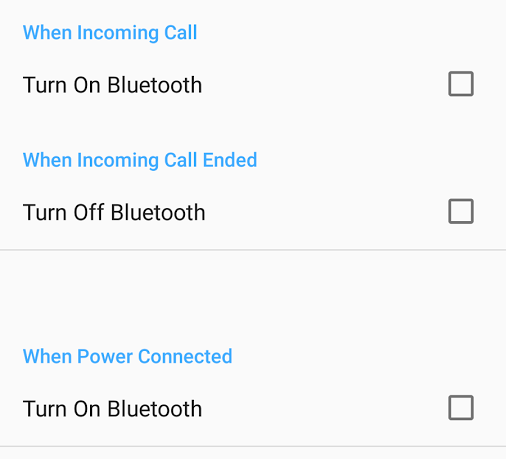 For instance, automatically starting Bluetooth when WiFi is connected. Click on the blue icon that says Start YouBlue React to run the app in the background and keep it managing the profiles you have set-up. YouBlue React is kind of like the IFTTT for all of your Bluetooth devices. 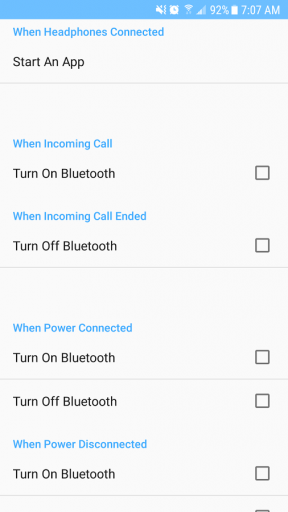 The setting parameters let you choose when to turn Bluetooth on and off and what to do when devices are connected, like open certain apps immediately. It can be customized down to the amount of seconds when the selected app will open. This is especially helpful when going from the house to the car and vice versa, eliminating the hassle of turning on and off services and apps every day as you change locations. The service can also be easily accessed in the widget to be toggled on and off when desired. 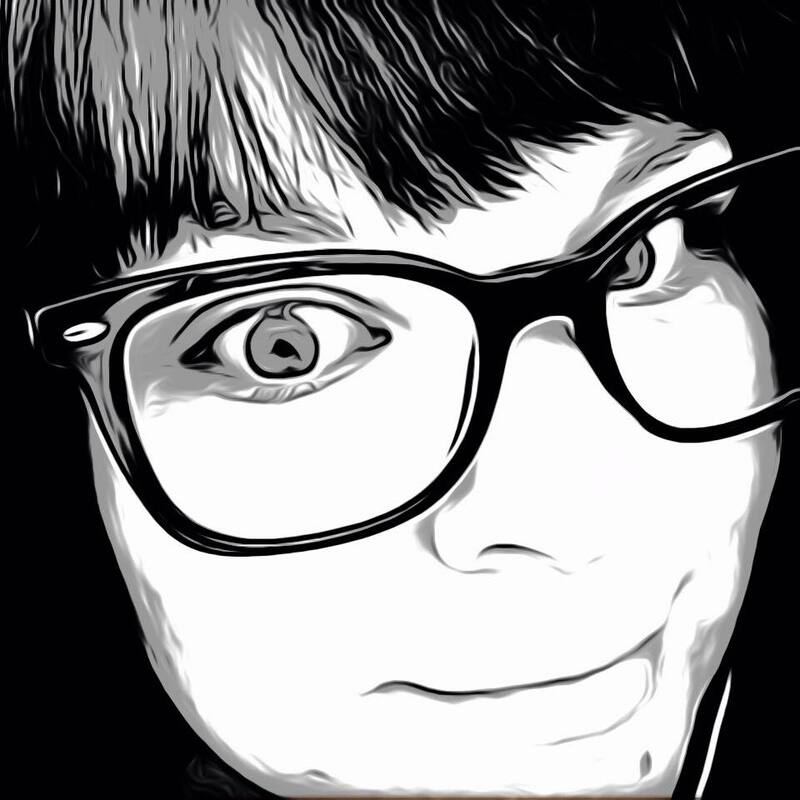 This free version only allows one profile to be configured and does includes some ads. For unlimited profiles and no ads, a YouBlue React Pro app is also available for only $3.99, a small price to pay to meet all of your Bluetooth management needs. YouBlue React – Bluetooth is a great way to manage all of your Bluetooth phone accessories the way you want to, and its simple design is easy enough for anyone to use. The app is available now on Google Play for free.